Thank you for joining us for our 2017 user conference. Stay tuned for future events! Retalon invites you to our 2017 innovation summit at Niagara-on-the-Lake. The event brings together Retalon power users, partners, and industry experts to discuss new releases, innovative ideas, and retalon’s technology roadmap. Learn how you can do more with your Retalon solution, share your experience, and build your network. In addition to the keynote, innovation session, and roundtable discussions, you will have the opportunity to visit one of Canada’s top wineries, and enjoy a delicious dinner with entertainment. If you want to know where Retail technology is heading, and how you can bring more value to your organization with Retalon, don’t miss this event. 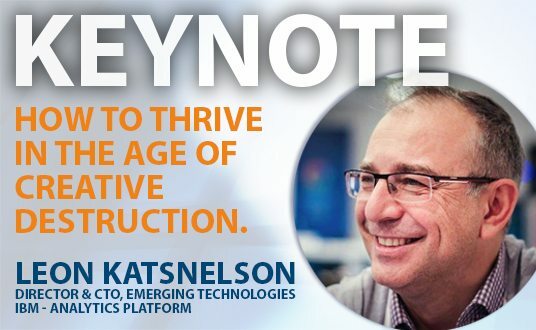 Leon Katsnelson is considered a pioneer and expert in cloud & emerging technologies at IBM. His Keynote is titled: “How to Thrive in the Age of Creative Destruction”. 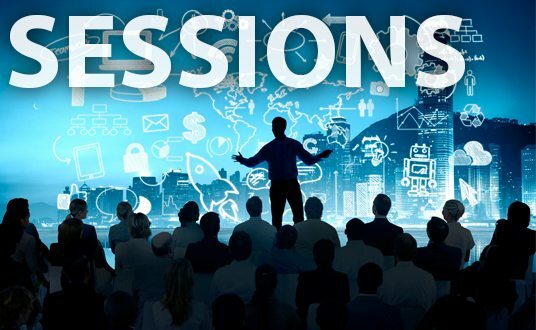 This conference is a unique blend of sessions that focus on innovation, trends, and Retalon’s road maps for inventory management, merchandise planning, and price management. All sessions offer round table opportunities to discuss these ideas to chart the path to success. Learn more about our sessions. Between our Keynotes, Guest Speakers, Sessions, and Round tables, there’s an excellent opportunity to meet retail industry leaders, innovative thinkers, and build your professional network. This is an invite only event featuring retailers, consultants, and analytics experts. 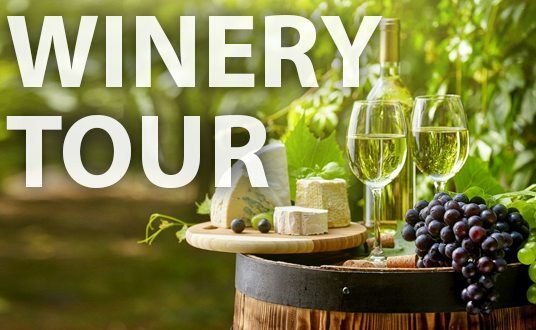 Join our group tour to some of Canada’s top wineries right at the heart of Niagara-On-The-Late. Organized by Retalon the tour will occur prior to our evening dinner and show held at the White Oaks Conference Center. Have a say in what you'd like to see in Retalon's solutions, products and services. We'd love to hear your professional input. Our sessions and round table activities are designed to showcase innovative ideas and retail industry best practices. 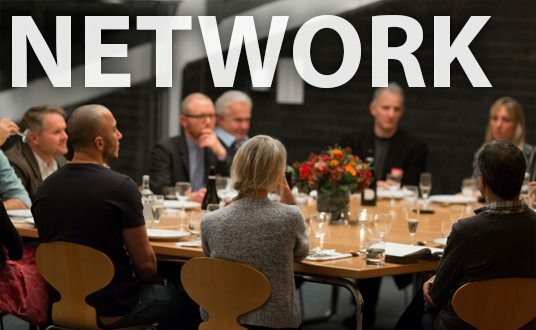 This is a great chance to meet other Retalon users and industry partners in person to build your network. Meet the people you've been working with in person. We'll have members of our professional services and product team on-site. Discover new ideas and opportunities you already have in your arsenal with Retalon's solutions. Indulge yourself with a tour through Canada's best wineries, just minutes from a world wonder, the Niagara Falls. Nestled on 13 acres in the very heart of the Niagara area attractions and Niagara-on-the Lake wineries, modern and stylish, White Oaks delivers luxury hotel service and a host of outstanding amenities. 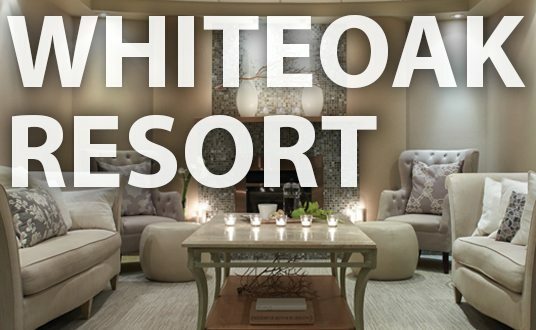 A world class conference centre, Four Diamond accommodations, award winning dining options with LIV Restaurant and Play Urban Cafe, the serene world of The Spa and the amazing fitness and racquet phenomenon The Club at White Oaks. Learn more about White Oaks. The Niagara Region is one of the most unique & beautiful places on the planet. Surrounding the world-famous series of great waterfalls and nature tours is Canada’s mini version of Las Vegas with bright lights, amusements, restaurants, museums, and casinos. Just 15 km away from the action lies a small 19th-century town, Niagara-On-The-Lake, known for some of the best wineries in the country. Learn more about the Niagara region, Niagara-On-The-Lake and see what’s there to explore!